Your home’s bathroom should be a relaxing, pleasant environment, but outdated fixtures and constant maintenance can put a damper on the enjoyment you get from this important room in your house. 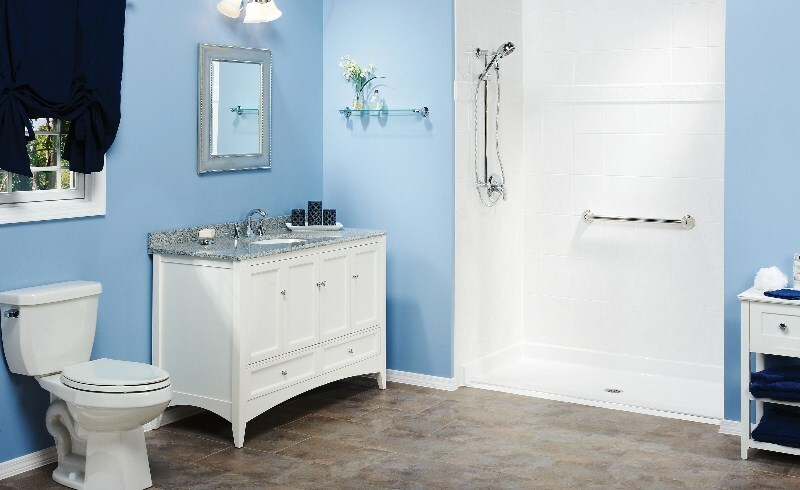 As the Quad Cities bathroom remodel company of choice, Get-A-Pro can help you transform the look of your bathroom in as little as just one day! Our expert crews specialize in beautiful bathroom makeovers, and we offer professional installation and exceptional products to ensure that you get the highest value for your investment. 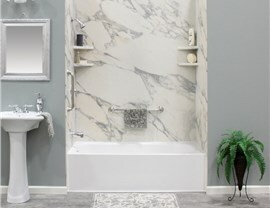 When considering bathroom renovations, homeowners can be overwhelmed by the high price tags and long time frames often associated with remodeling. At Get-A-Pro, we are here to help you take the stress out of the process, and we will work with your budget and schedule to remodel your bathroom in a way that perfectly complements your home. Shower Replacement – Our high-quality showers are designed to seamlessly fit into your existing bathroom to create a luxurious, efficient space. Tub Replacement – Enjoy the relaxation of a long bath by having Get-A-Pro update your bathroom with one of our innovative new tubs. 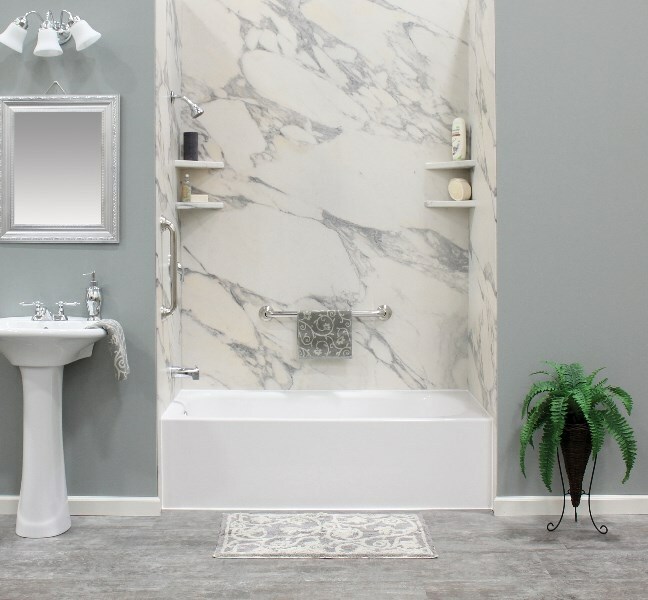 Walk-in tubs – We offer a wide selection of walk-in tubs that can be custom designed to make bathing accessible to all members of your family. Walk in shower – Walk-in showers are the ideal way to save space in your bathroom while making the area functional and accessible. 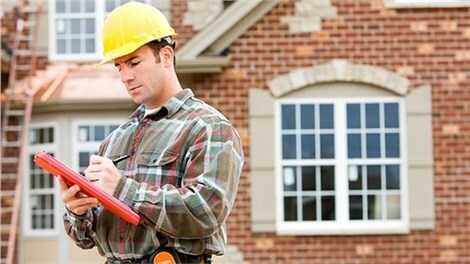 Since our founding, Get-A-Pro has been committed to helping our customers have a seamless renovation experience at a price that fits within their budget. During your free, in-home estimate, we will provide an accurate, honest estimate for your bathroom remodel cost while explaining all of the various options and features we offer. 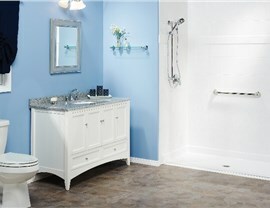 From start to finish, there is nobody more trusted than Get-A-Pro for all of your renovation needs! To find out more about the services we offer, all you need to do is give us a call today or fill out our online form! One of our friendly team members would be happy to answer any questions you have and schedule your free, no-obligation estimate.